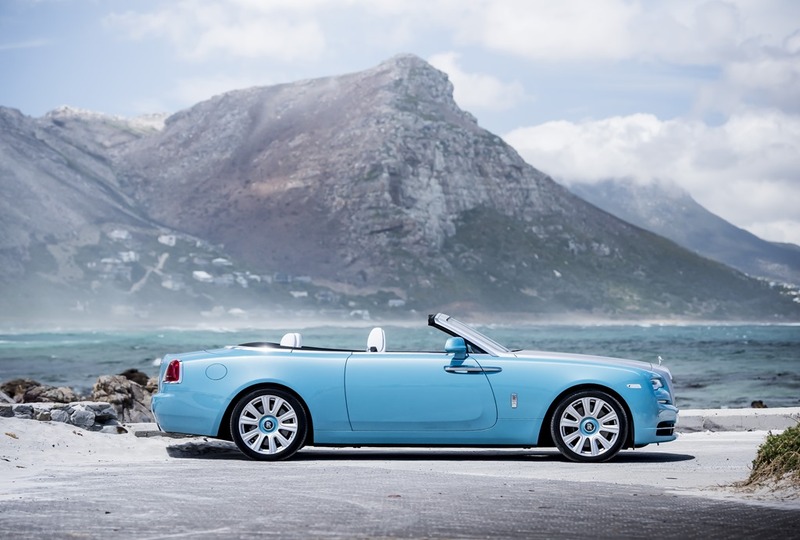 Second highest sales in the marque’s 113-year history. 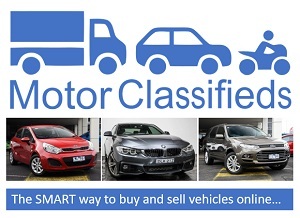 4,011 motor cars delivered to customers in 2016, an increase of 6% on 2015. Record performances in all global regions, with exception of Middle East. The Americas retains top region. Record results in several individual markets, including USA, Japan, UK and Germany. 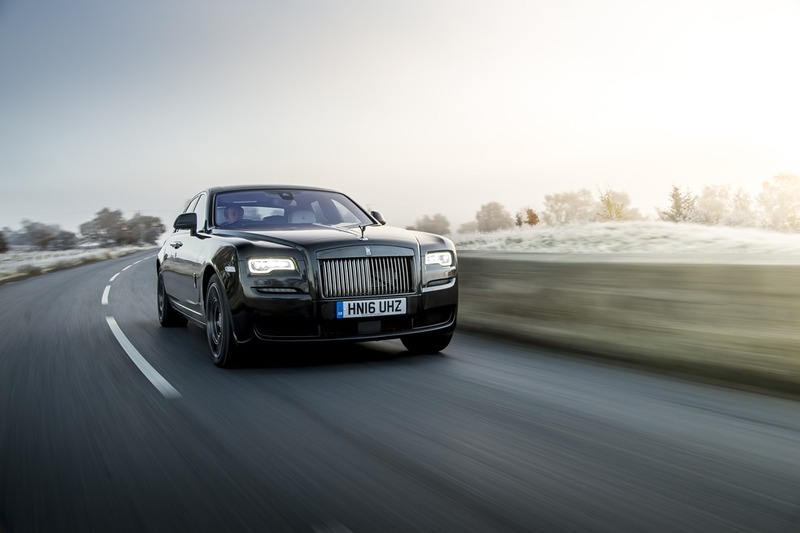 Successful new product launches: Dawn, Wraith Black Badge and Ghost Black Badge. 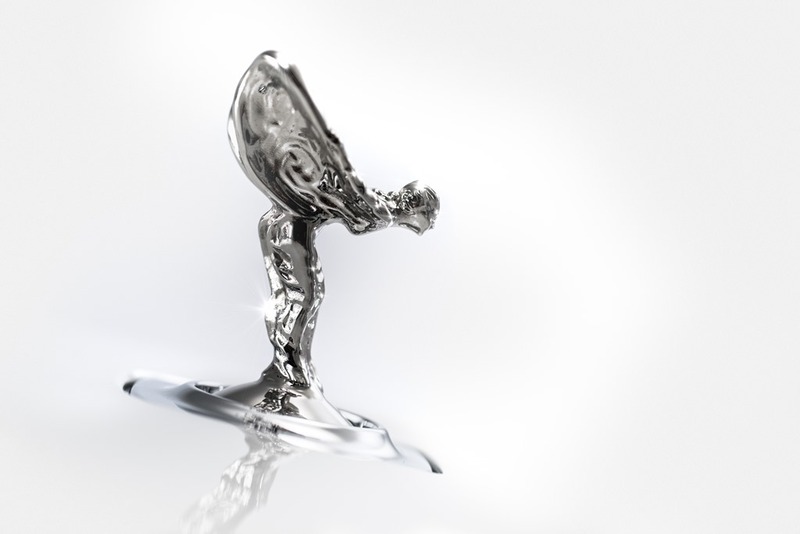 100 new jobs created at the Home of Rolls-Royce. Apprenticeship Programme celebrates 10th anniversary with record intake. Significant expansion of Technology and Logistics Centre announced. 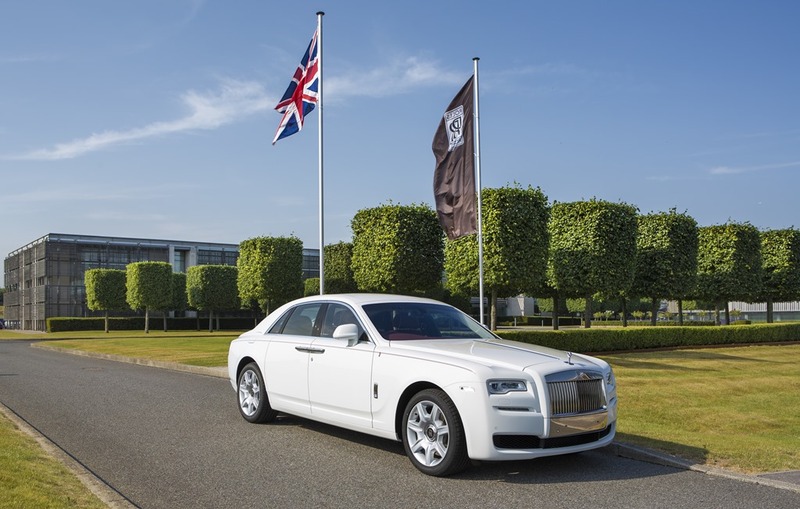 f Rolls-Royce, more than doubling the scale of the company’s facilities since its launch in 2003. 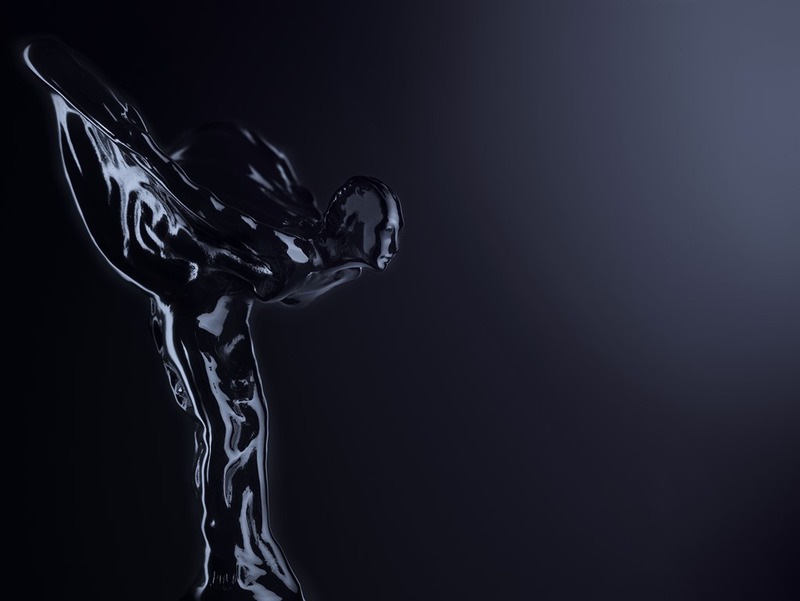 Rolls-Royce also demonstrated its long-term commitment to supporting future talent with a record intake on its industry-leading Apprenticeship Programme, which celebrated its 10th anniversary in 2016. More than 50 young people are currently learning skilled trades at the Home of Rolls-Royce, with similar recruitment levels planned for 2017. Record numbers of graduates and interns also joined the company during 2016.